A common mistake in relationships is to expect from your partner to feel the way you do and want the things you want. 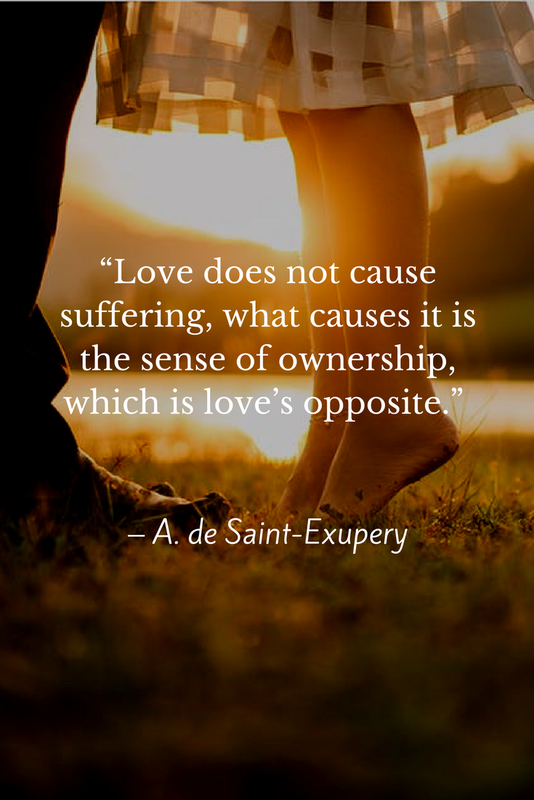 Such beliefs are creating unnecessary conflicts and resentment in our relationship. Still, you can avoid all these complications and your relationship can thrive once you acknowledge your differences as a man and woman, and most importantly respect it. 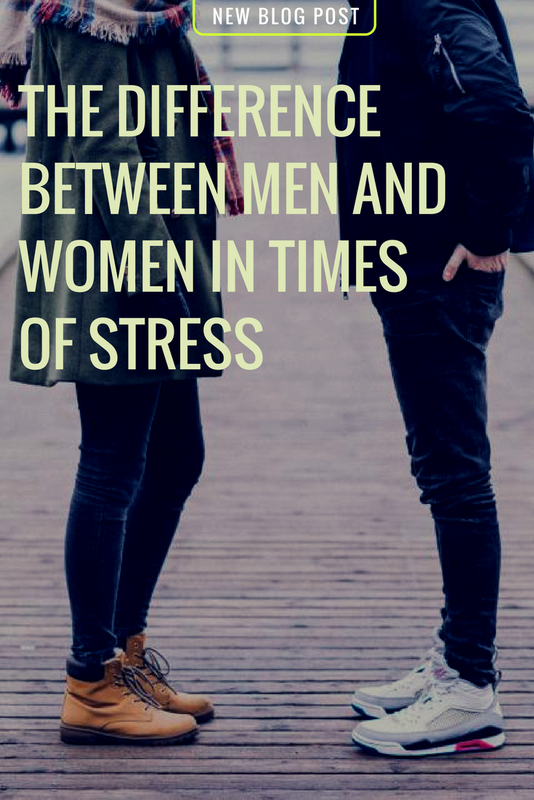 When faced with problems and time of stress, a man becomes withdrawn and focused, while a woman becomes emotional and overwhelmed. What makes a man feel good, isn’t the same that makes a woman feel good. While a man feels better when he solves his problems, a woman feels better when she talks about her problems. A woman might mistakenly expect for her man to talk about his problems when being upset or else it's a sign she's not important to him because he couldn’t trust her enough to confide in her. Similarly, a man might mistakenly expect a woman to act logically, make sense and be calm when coping with a stressful time. As a result, he might feel confused and think that his woman talks too much and is being illogical. A typical example is when a couple gets back home after a stressful day at work. The man wants to relax and find relief in forgetting his problems for a while until he can solve them. He watches the TV or reads the newspaper to take his mind off his troubles. The woman, on the other hand, wants to talk her problems out, she finds relief when she shares her thoughts and talks about her problems. When neither of them understands their differences, the man might end up annoyed and think that his woman is talking too much and then will resist listening to her. On the other hand, the woman might end up feeling ignored and would persist trying to make her man talk to her. The tension slowly builds up between them to become resentment. When a man feels upset, he never burdens another person with his problems. He doesn’t talk about what is bothering him unless he needs an expert advice. A man becomes increasingly focused when faced with problems, as a result he becomes less available for his relationship. However, once he solves his problem, he becomes available again for his relationship. A woman might view her man’s withdrawal as ignoring her, while he thinks that he’s caring for her because solving the problem will benefit her and his relationship with her in some way. The woman can tell that something is bothering him, but she doesn’t understand how upset he is, she believes that if he would talk about it to her, at least she could be more compassionate. When a woman feels upset, she finds relief in sharing her thoughts and talking about her problems in great detail. A woman isn’t ashamed of having problems or feeling overwhelmed, her ego isn’t affected with looking incompetent as in the case of men. She rather cares about being in loving relationships and finding support in someone else. When a woman starts talking about her problems, she doesn’t prioritize them according to their significance, she tends to talk about all her problems big and small, randomly. She doesn’t seek an immediate solution, but when she talks herself out, she feels immediate relief. While a man tends to focus on one problem and forget the others, a woman talks about all her problems at once and randomly. By processing her feelings, she gains some awareness of what is bothering her and become less overwhelmed. When a woman feels like she’s being heard and understood, she feels immediately less stressful, she talks about a problem then moves randomly into another one that is not necessarily related to the previous one. However, when she feels that she’s not being understood, she becomes frustrated and gets upset about more problems. When a man doesn’t understand his woman’s need to talk in order to cope with her stress and feel better, he might mistakenly assume that she’s talking either to ask for an advice or because she’s blaming him for something. As a result, he will either try to offer her a solution that it is bound to be rejected, or he’ll start defending himself but the more he defends himself, the more overwhelmed his woman becomes, either way, he’ll find it difficult to keep listening and she’ll get more overwhelmed. A man got to respect his woman’s need to talk when feeling upset and if he wanted to make his woman feel any better, he’ll have to listen to her. She doesn’t want solutions or engage you in a conversation with her, she just wants you to show her empathy. Even if a woman sounds frustrated and looks like she’s bothering you, keep in mind that this is only temporary, she’ll cool down as soon as she starts talking about her problems. A woman got to respect her man’s need to withdraw when he feels upset. She shouldn’t assume that his act is a sign that he’s ignoring her or that she’s not important to him given he doesn’t want to talk about what is bothering him to her. He just needs to forget his problem for a while.